There?s no better way to protect your home than by keeping a good roof over your head. 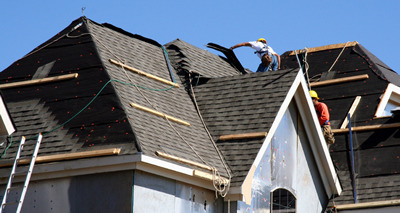 At Interstate Roofing, we&apos;ve been professionally installing roofs all over Illinois for many years. 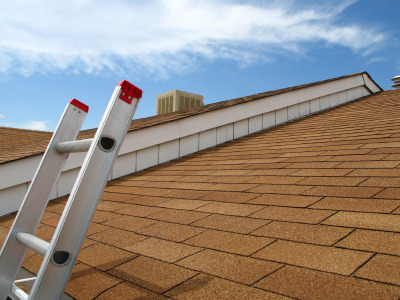 A correctly installed roofing system will keep out wind and water that might damage your home. Save your home now from costly repairs later. 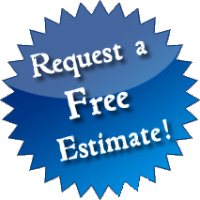 Call us today to schedule a free roof damage inspection. 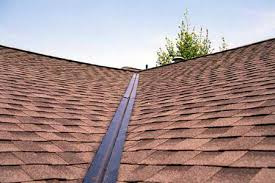 Because each roof provides different challenges from the pitch of the roof, type of shingles, the gutter system and number of valleys, we provide a free, detailed on-site inspection. Open 24 Hours, 7 Days a WeekCall Anytime to schedule an appointment!